French Yachts are known for their expertise in industry-leading boat construction with the most advanced materials available today. 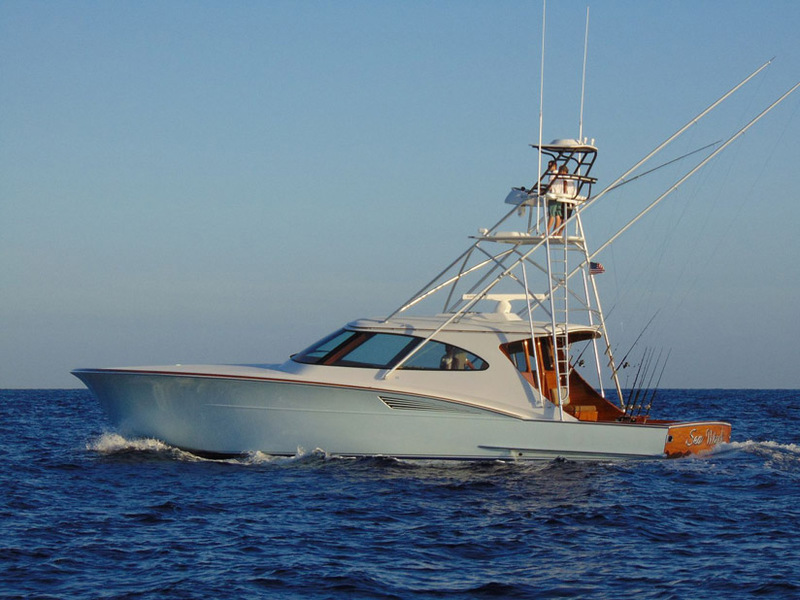 With over 30 years of experience in building custom sportfishing yachts, the French Yachts team has perfected the art of yacht building to a degree that is unmatched, even by the big production sportfish builders today. 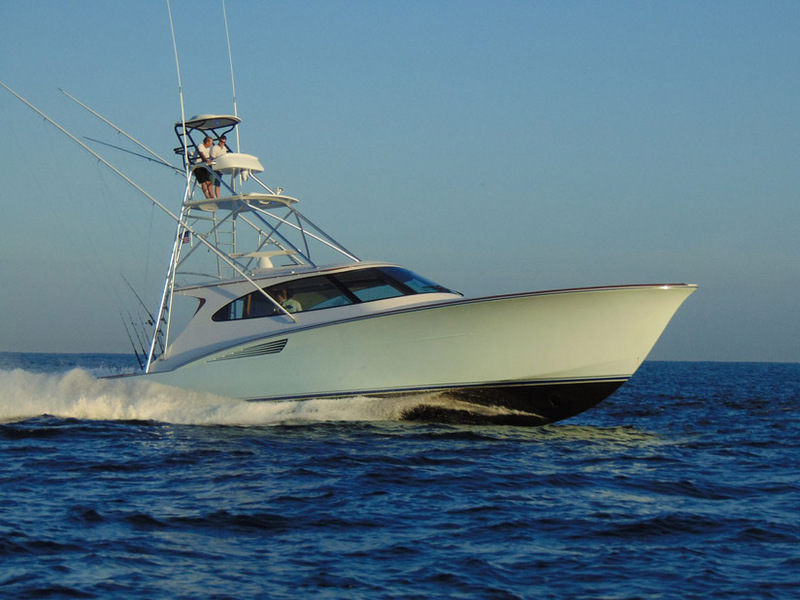 The French Yachts 54 ENX is no exception. 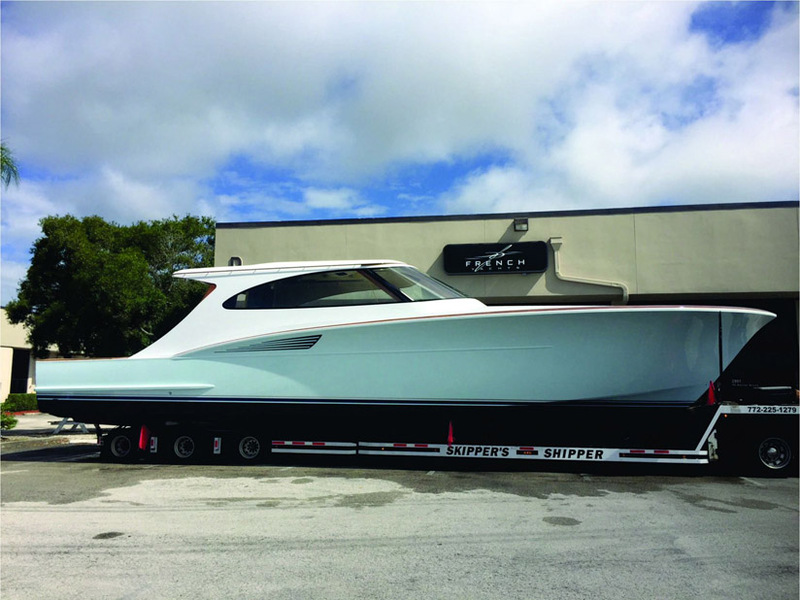 This new 54 Enclosed Bridge Express Yacht is the first ever fully infused, composite, epoxy, post-cured sportfish in the world. 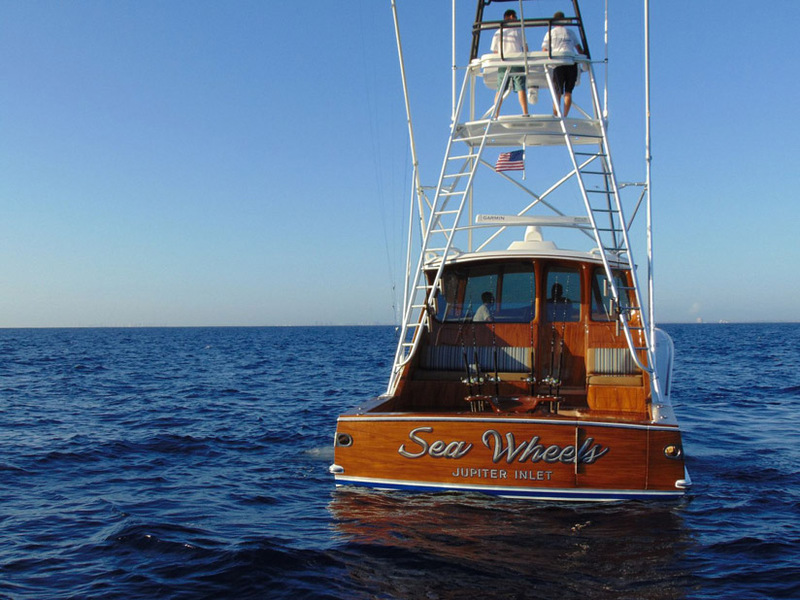 The result is the toughest, stiffest, longest lasting sportfishing yacht ever. Even the cabinetry on board is built with infused glass and carbon. 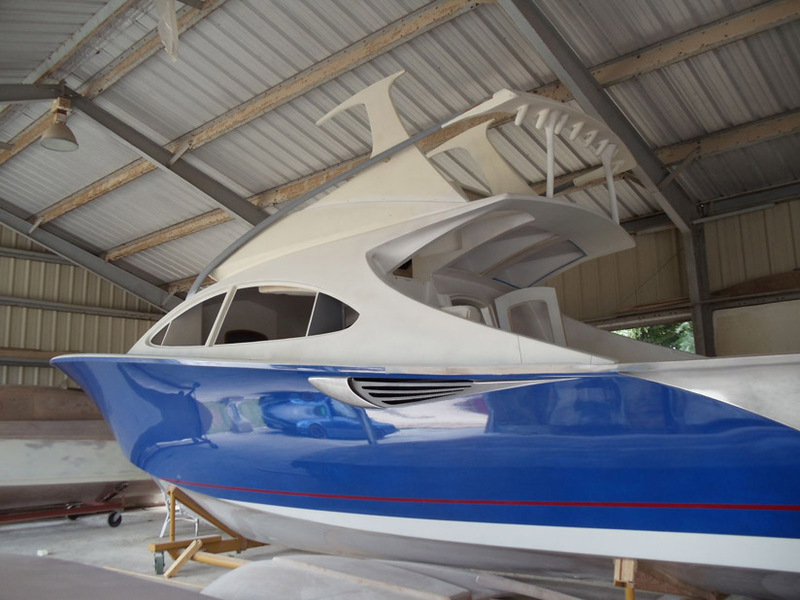 Why go to such great lengths to resin-infuse the entire boat? Because French Yachts made a commitment to create a boat with absolutely zero rot, ever. Even the engines on board are bolted down to exclusive infused glass backing plates. 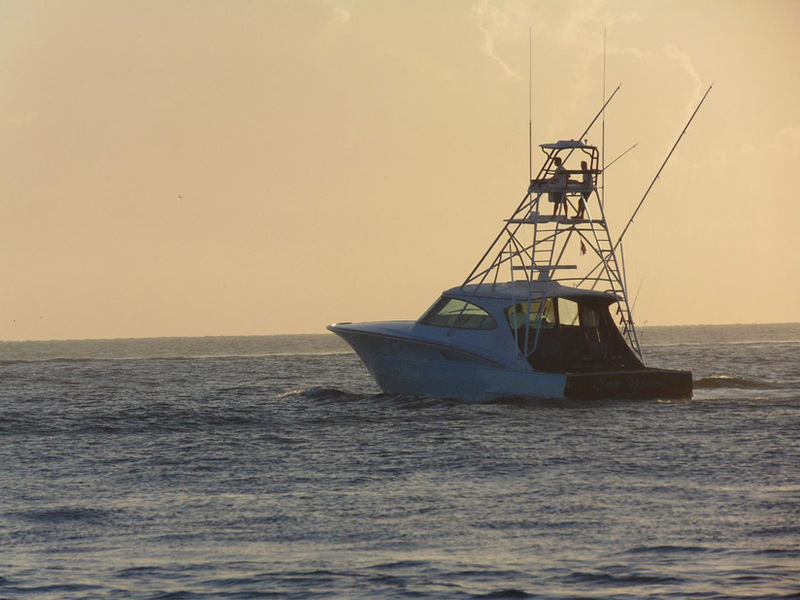 There will be no corrosion or electrolysis for the engine or seakeeper bolts. 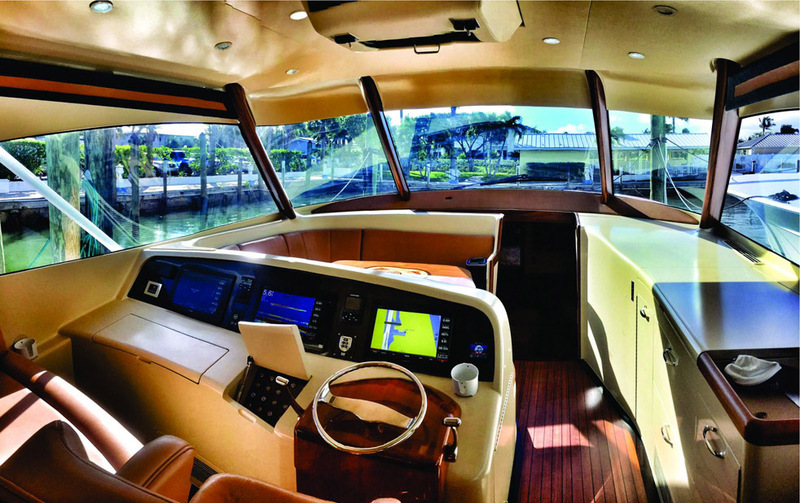 Additionally, the French Yachts 54 ENX is the first boat to use Innegra, the next generation composite technology. 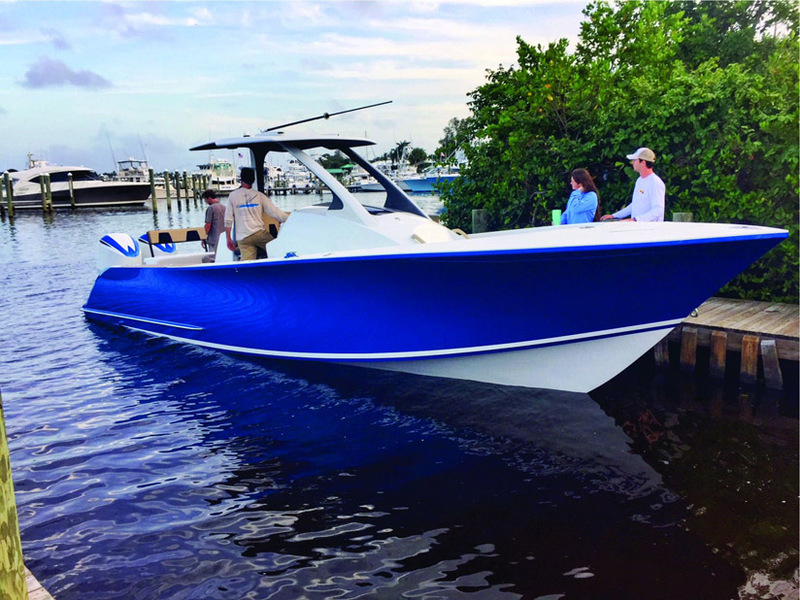 Powered by twin Caterpillar C-18 ACERT engines and stabilized by the Seakeeper Gyro system, the 54 ENX is designed and built for the serious, experienced custom yacht buyer looking to own a boat that is built the right way, with no shortcuts. 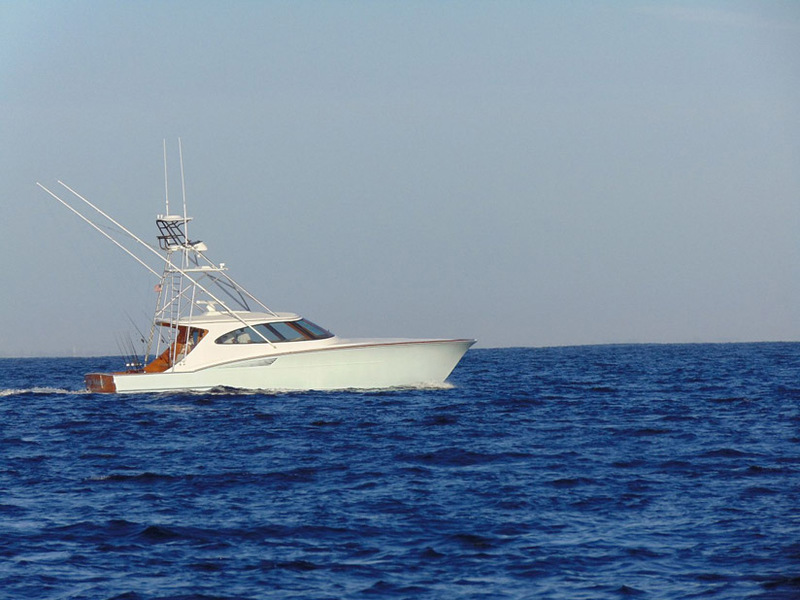 Contact your United Yacht Sales Representative today to learn more about the French Yachts 54 ENX Sportfish. · -Fully composite construction for century long service. · -Ultra-tough bottom construction provides security against grounding. · - Honeycomb walls and soles for weight savings, sound attenuation, stiffness and durability. 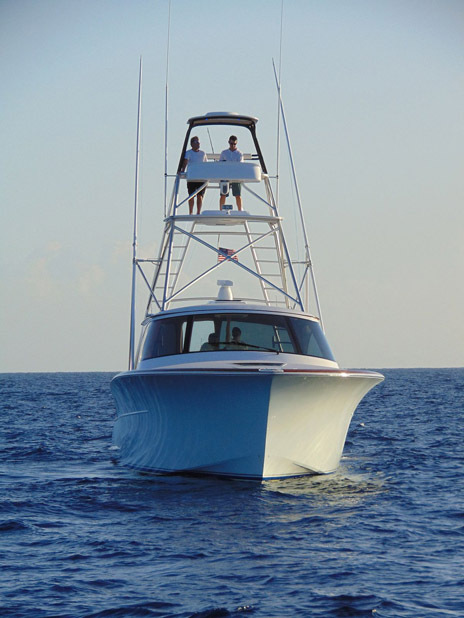 · -Epoxy resin for world class tough adhesion. · -Cored stringer systems- never be concerned with rot.  · -Integral tank construction for maximum capacity and longevity. 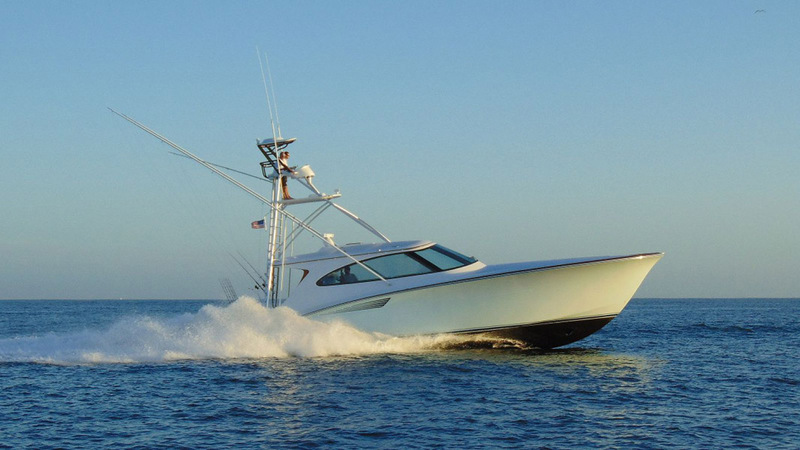 · - Waveform™ hull design performance is renowned amongst the world’s experts.